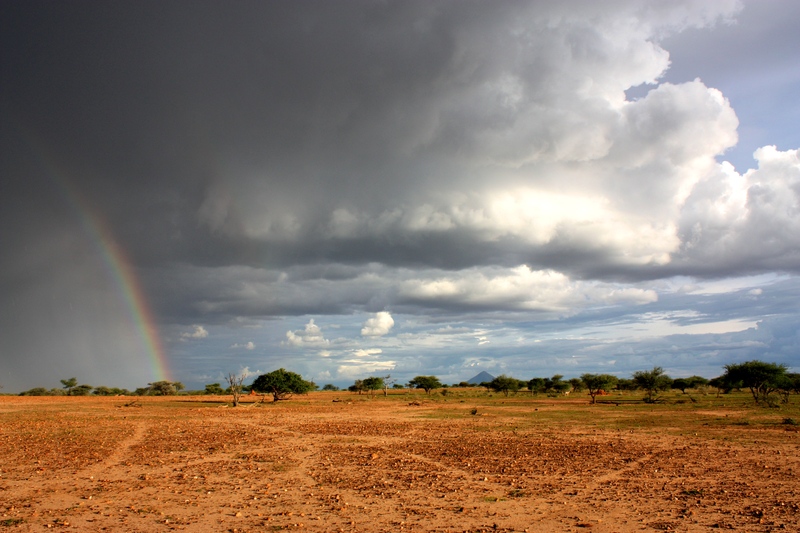 Have you ever dreamed about hunting the Dark Continent? Well Jonas Brothers Wild Devotion is here to help you experience an adventure of a lifetime. Hunting in Namibia with one of the best outfits in all of Africa is a truly amazing experience. Jonas Brothers Studios has been lucky enough to call Jon Oelofse Safaris a friend for over thirty years. We know this organization well and are proud to say they are one of the best Africa has to offer. 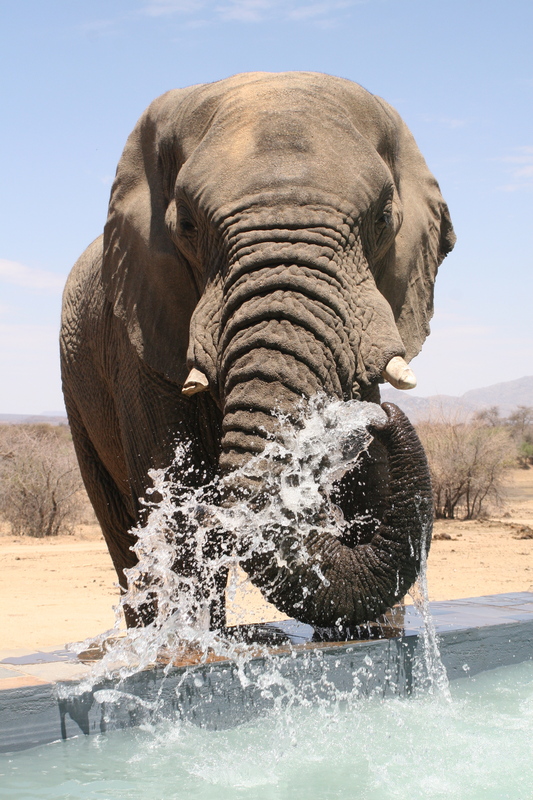 Namibia has a vast variety of wildlife to encounter on your hunt. They harvest a tremendous amount of great trophies every year, meaning you have your choice of a large number of animals to pursue. 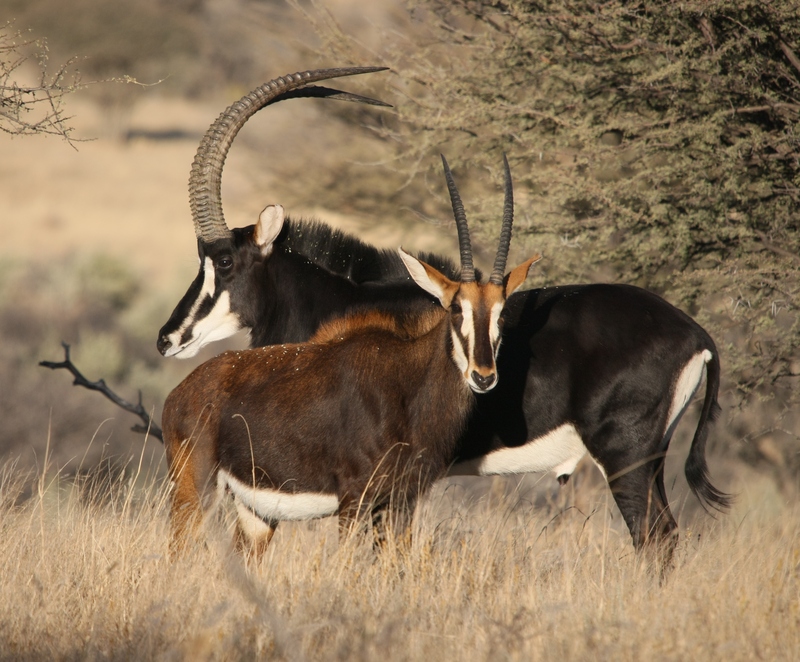 There are several types of small and large antelope available, as well as a number of the predators and other classic animals for which Africa is known. While hunting with Oelofse Safaris you will encounter some of the best PHs in the business; they always take the time to find mature trophy animals to pursue and harvest. The hunting is done in a traditional fashion, where your hunt will begin by traversing the landscape via vehicle looking for animals; once you have spotted your target, you will then pursue on foot. The level of intensity for your hunt is solely up to you and your personal preference. Bow hunters have special blinds already created, set up on frequent waterholes. 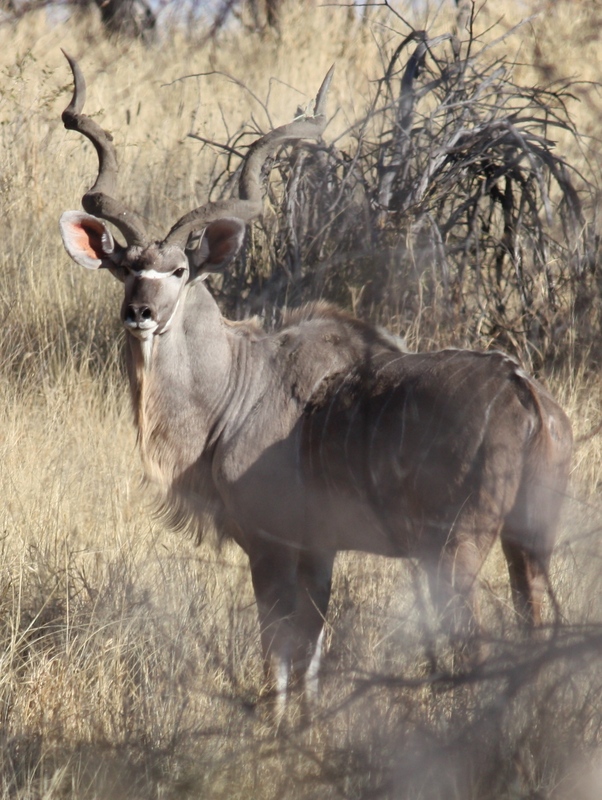 In typical African style, you will be accompanied by your PH and trackers: you will soon find that having a top-notch tracker with you will be a blessing when looking your trophy game in the harsh Namibia environment. You will have no shortage of hunting property to explore with Oelofse Safaris; their own personal concession consists of 80,000 acres with an adjacent concession of 120,000 that you can hunt if needed. However, with this vast hunting ground, you will not spend your time driving around; your PH and tracker will ensure that you will be actively hunting and interacting with game during your entire adventure. The hunting ground is vastly diverse, from Savannah to mountain regions. Their private concession is located in the famous foothills of Mount Etjo. The hunting season lasts from February to November. When hunting with us, you will get to enjoy a beautiful lodge that is located right on the Okonjati Game Reserve, with animals just outside your front door. The lodge has a beautiful swimming pool and steam bath for your enjoyment. It also has running water and electricity twenty-four hours a day. As another great bonus, the lodge is equipped with Internet so you can check in at home and share stories from your odyssey.